your shoedrobe is due an upgrade. help you with what to pack! 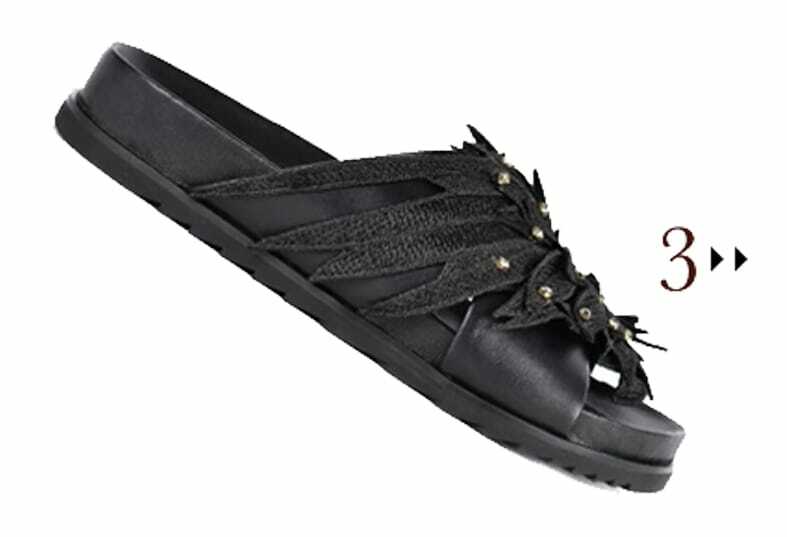 Maya Sandals in Black or Tan Woven Leather & Gemstones £185.00 has a cross-over woven strap that will give you extra support on long walks exploring the city and sightseeing. This style is chic and comfort in one! Pair it with a summer dress or tee-shirt and shorts. 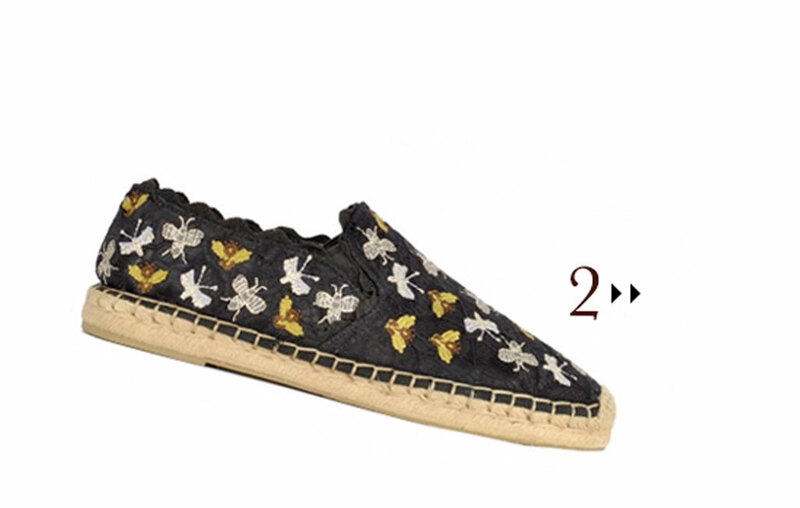 Zephir Espadrilles in Black or White Satin Lace With Embroidery £135.00 are coated in pastel animal embroidery print all across which will add some edge to any outfit. This style is perfect for an evening stroll down the beach or evening dinner. Team this espadrille style with a maxi dress or beautiful Kaftan. with a crotchet floral design is essential style that can jazz up any casual outfit. It’s great to wear around the hotel taking you from your room to the spa! 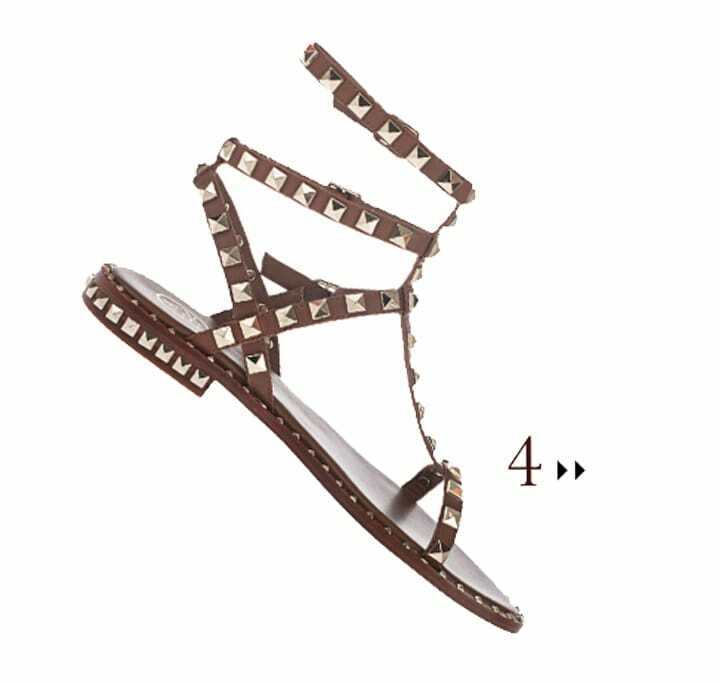 Poison Sandal in Rose Gold, Black, Brown & Silver £179.00 is an SS18 MUST HAVE. Wear it too the beach, park, dinner date or lunchtime exploring. With a sturdy leather sole and two ankle straps with buckle fastenings, this is a classic t-bar design which will add attitude to any outfit. Best paired with dress, bodysuit and shorts or top and leggings.